On February 2, 2015 NASA administrator Charles Bolden spoke of a selection process for projects accompanying a mission to Europa. The same day, a White House announcement revealed an additional half billion in direct funding for the space agency – with 30 million destined to “formulate” plans for Europa Clipper, a mission to Jupiter’s iconic moon, Europa. 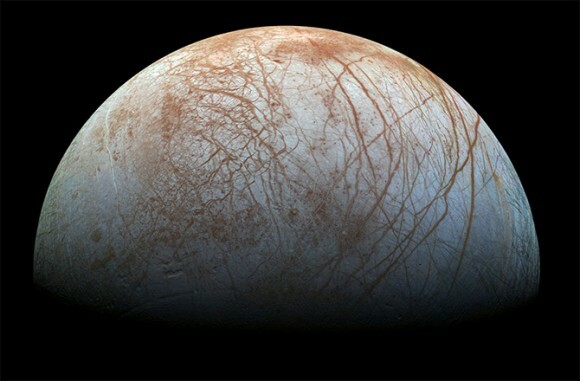 Europa captured scientific imagination in 1979 – images from Voyager raised eyebrows over liquid water, perhaps even lifeforms, beneath Europa’s frozen exterior. 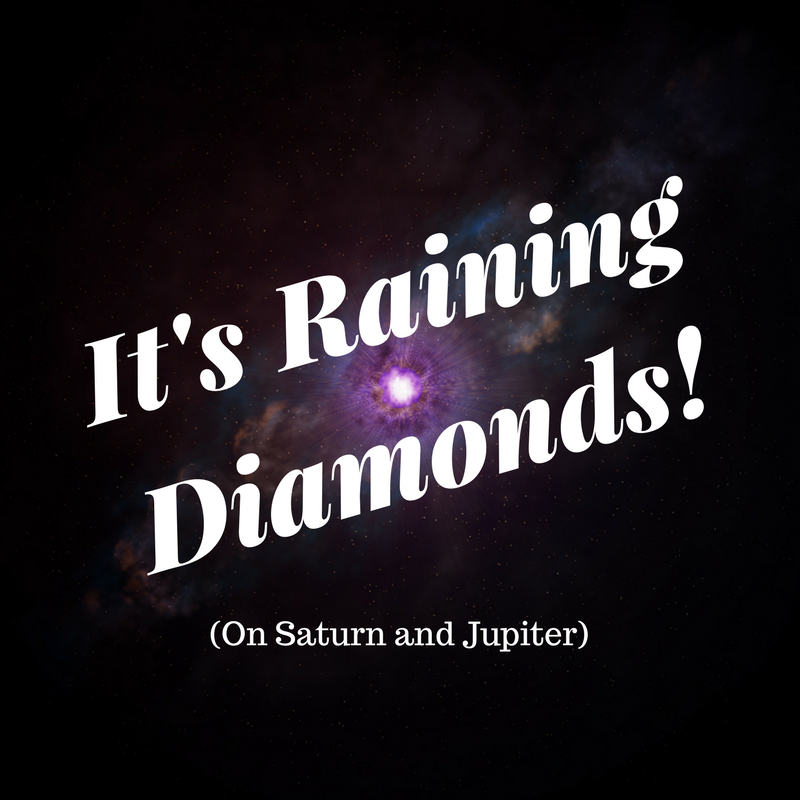 Science speculates this crust to be 100 kilometers thick – many believe a hidden ocean exists, kept liquid by constant push and pull of Jupiter’s impressive gravity. Similar to extreme forms of life found in the deepest corners of our oceans – lifeforms thriving on energy from hydrothermal vents. Europa Clipper isn’t expected to land – landing will likely take place once the Clipper mission completes accurate mapping and analysis. 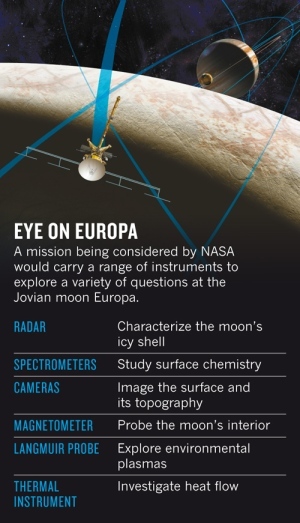 If all goes well, translation – Clipper’s ice penetrating radar, infrared imaging, and ion/neutral mass spectrometers bolster suspicions – A Europa landing mission will follow. 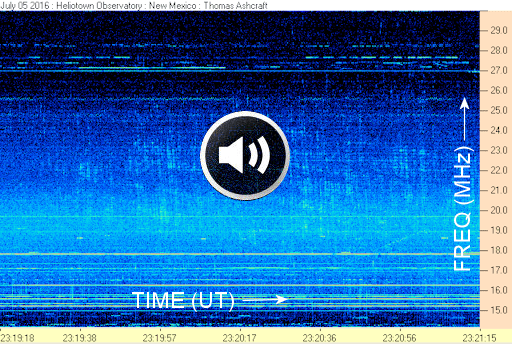 All I can say is – about time NASA. Europa or bust.